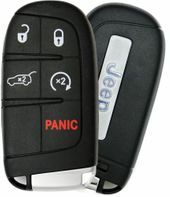 JEEP COMPASS keyless remotes with savings up to 75% off dealer price. 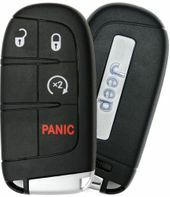 Purchase your replacement Jeep Compass key fobs from us and save. 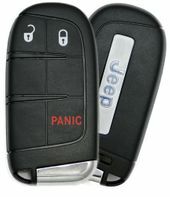 We also carry many accessories for Jeep Compass Remote controls like covers, remote cases, and transmitters - all at low, discount prices. We are the Better Business Bureau member.